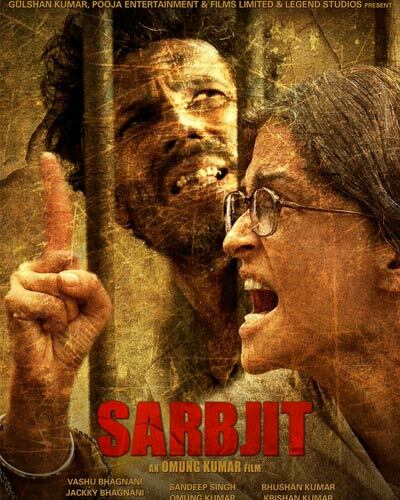 [tps_footer]Omung Kumar‘s Sarbjit is making a mark in itself by delivering power packed posters back to back. After a digital launch of the second poster yesterday, the makers today released their third poster with a captivating image of Aishwarya Rai Bachchan as Dalbir Kaur with Randeep Hooda as Sarbjit Singh in the backdrop. The bewitching actress who is known for her evergreen beauty is seen in a contrasting avatar with eyes of aggression and resistance. Whereas Randeep Hooda who plays the protagonist role, catches ones attention with his stunning look as a slain prisoner. 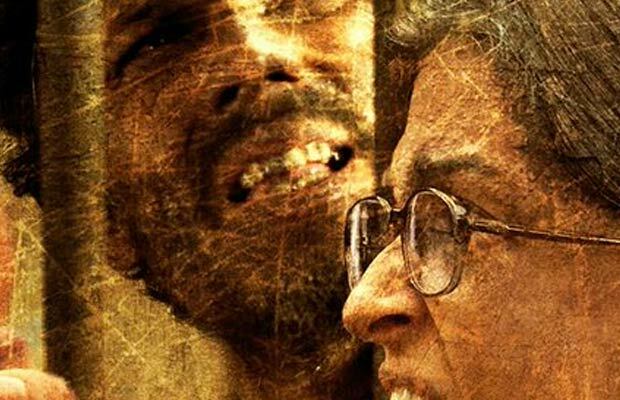 The film will take the audience through the untold story of Dalbir Kaur, who left no stone unturned to release her brother Sarbjit Singh from Pakistan jail. Previous articleWatch: Rakhi Sawant Addresses Media To Get Pratyusha Banerjee Justice! Next articlePratyusha Banerjee Suicide Case: Not A Suicide But A Pre-Planned Murder?